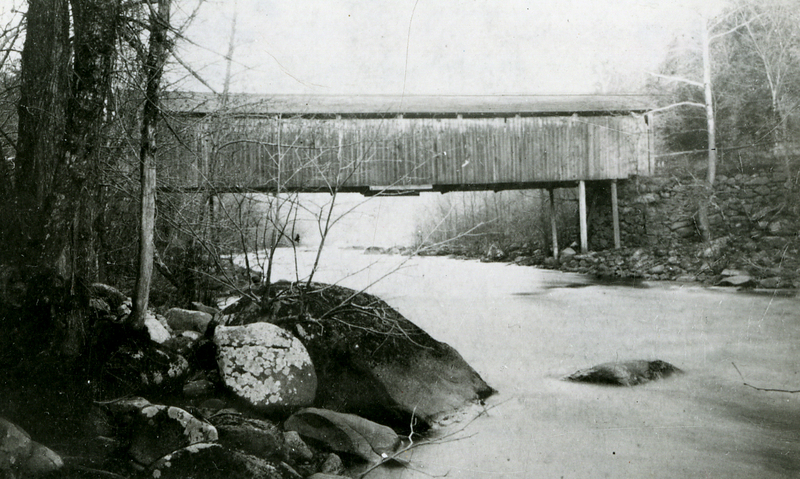 Quaker Bridge, circa 1847-1894. Courtesy of the Westchester County Historical Society. Here are two rare photographs of Quaker Bridge, both courtesy of the Westchester County Historical Society. 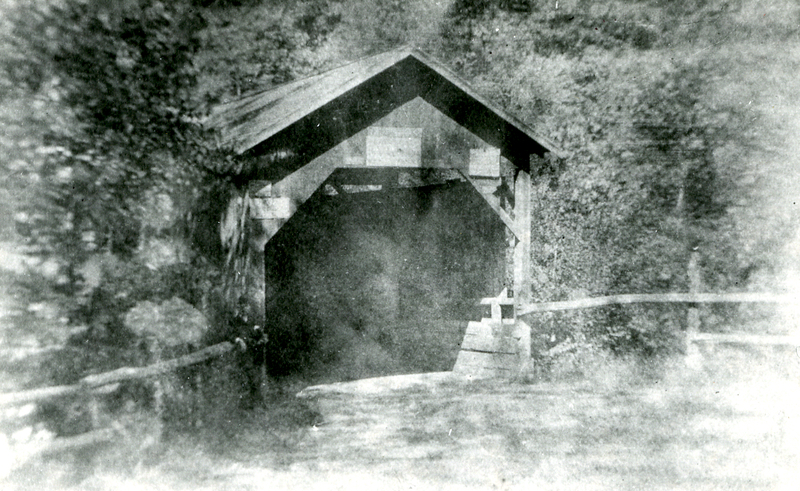 The images show the wooden covered bridge which existed at the site of the current bridge from 1847 to 1894. The metal Pratt truss style bridge we use today—one of the oldest (possibly the oldest) bridges in daily use in Westchester County—was built in 1894. For a bird’s eye view of the wooden Quaker Bridge see this previous post, Croton River Valley, Before & After.